Here are some recommendations I have for books, videos, and movies. “The Higgs Fake” is a book by German Physicist and science writer Dr. Alexander Unzicker who says that we need to throw out particle physics from the 1930s on. If you never quite “bought” what theoretical particle physics has been selling, then this will certainly open up your eyes. This book by mechanical engineer Stephen Hurrell will blow your mind. For those who always wondered why we don’t have huge land animals like millions of years ago, then this book answers that question. If you keep your critical mind open, your mind will be blow and you will realize that physics, at the subatomic level must give us new answers! The concept of infinity is very important in today’s cutting-edge science community and Dr. Glenn Borchardt is at the forefront. The idea that there is no ultimate particle in the universe is actually a step forward for science and this book will introduce you to the infinite universe. These are must sees. They give us inspiration for physical models for magnetic fields. I call this the Dinu Effect. I recommend Neal Adams’ growing earth and heavenly bodies videos as a great place to get your feet wet with expansion tectonics. The next videos to definitely watch are from geologist Dr. James Maxlow. Videos 1 through 14 of a lecture by Dr. James Maxlow. This is a bit heavier video for those into philosophy and natural philosophy and the big bang. Follow a suburban housewife that goes on a journey into the dark side of physics where scientists are challenging Big Physics and Big Cosmology with some Big Ideas. I got to talk at length many years ago with Cosmology Quest’s director Randall Meyers when his documentary was first coming out. Luckily, it is now on YouTube for everyone to see. 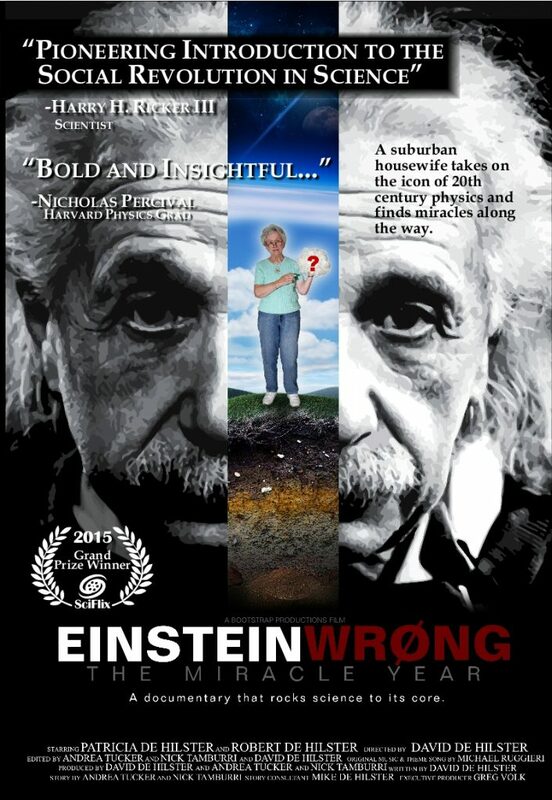 It will not win any awards as to a captivating documentary, but for the critical thinkers interested in hearing some great evidence against the big bang, this is a great documentary to see.